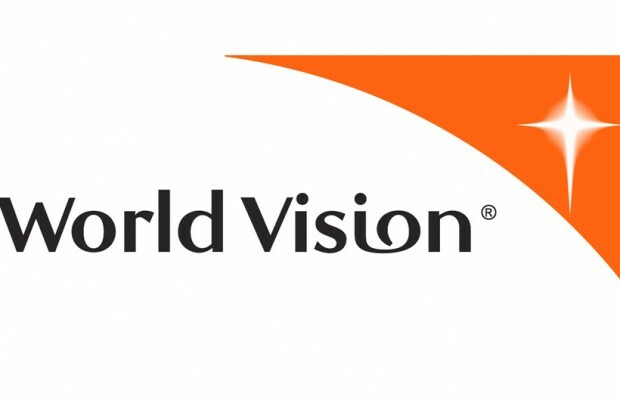 After John, Lila and Tim Tocci visited the Republic of Georgia in 2007, where they witnessed and were moved by the heartbreaking problem of street children; Tocci Building Companies became a key contributor to World Vision’s Georgia LIFE project. The Georgia LIFE Project was developed to increase understanding about the issues affecting children living off and working the streets—alternately as prey and predator. Georgia’s social and economic problems, severely exacerbated by the breakup of the Soviet Union, resulted in a high population of at-risk children. Today it provides an environment where an important issue can be examined. What can be done about youngsters, in Georgia and around the world, who are forced to live a life of stealing and prostitution; driven to numb themselves sniffing glue—the escape route of choice? The Georgia LIFE project began in October 2007 and ended in December 2010. During the first year of the project, an assessment of the problem was conducted in partnership with Johns Hopkins and Tulane universities. The results influenced the second phase of the project—a series of intervention programs. monitored school attendance, resulting in improved grades. development of parent clubs to address problems faced by children and families. vocational education and employment counseling for youth and their families. opportunities to receive loans, grants, donated goods, and referrals to various local government and non-government services. World Vision’s unique approach helps child survivors of trauma find healing through counseling, spiritual nurture and vocational training. 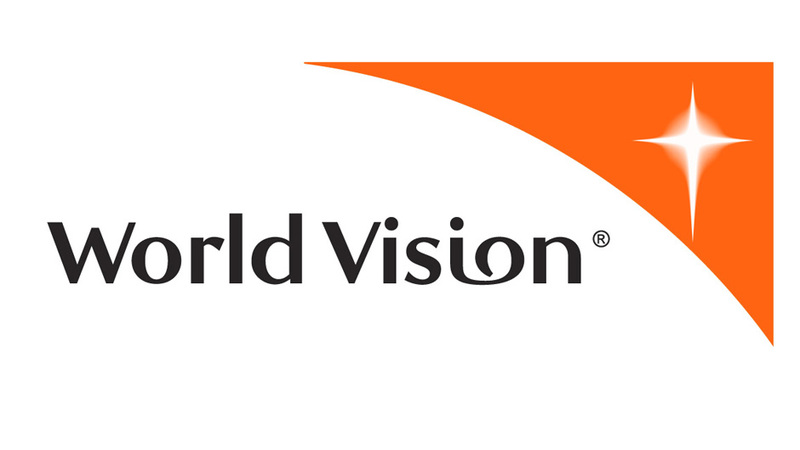 World Vision works with civic leaders, non-governmental agencies and families in a community based approach, not only to restore the abused but also to prevent the vulnerable from falling into crisis. LIFE mobile team members found 16-year-old Aleko and his three sisters begging at a local supermarket. They were uncooperative and distrusting of the LIFE staff members. None of them were literate. Their parents had never thought about giving their children an education except on how to beg and survive on the street. After a month of persistent visits from the LIFE workers, the youth began to trust them. The siblings were brought to the LIFE Batumi center, where they were enrolled in literacy and basic numeracy classes, in partnership with Youth Center, a state-run school. This was the first time the youth began to consider the importance of an education. For the first time, Aleko’s 9-year-old sister, Elene, held colored pencils and markers in her hands. Today, the three are involved in nearly all the LIFE activities and are hopeful about their future. They consider the LIFE staff members to be their best friends, always ready to help them in need. Because people believe in them, they have learned to believe in themselves and their potential.